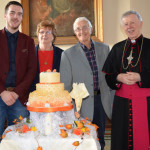 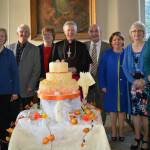 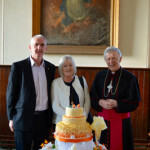 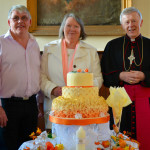 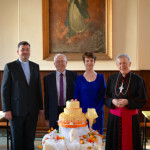 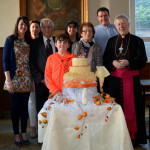 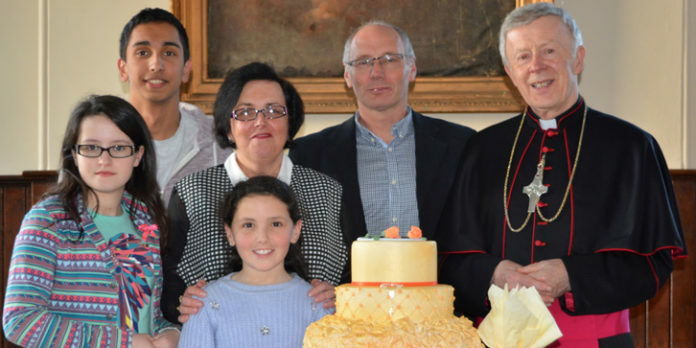  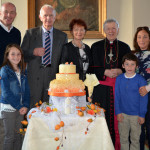 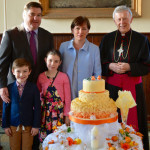 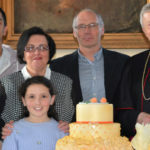 On Sunday October 11th the annual Diocesan Pastoral Council celebration of marriage anniversaries was held in Tuam Cathedral. 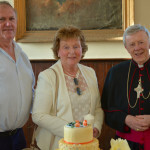 Archbishop Michael celebrated the Mass, Canon James Ronayne, PP of Clifden preached the homily and refreshments were enjoyed by all in St. Jarlath’s College after. 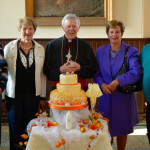 Gallery of photos below are courtesy of Fr. 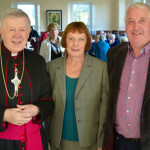 Pat Farragher, Adm., Tuam.